BOOK ONLINE. ONLINE BOOKINGS RECEIVE FAST TRACK ENTRY (SEPARATE QUEUE) AND PRIORITY OVER PAY ON THE DAY CUSTOMERS SHOULD THE EVENT SELL OUT. TICKETS PURCHASED ONLINE ARE 10% CHEAPER THAN PURCHASING ON THE DAY. 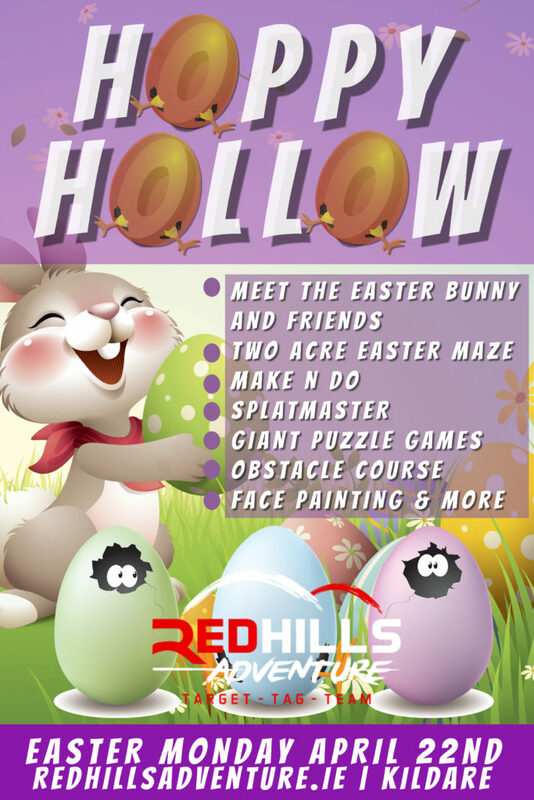 *2 Acre Maze Style Easter Egg Hunt leading to the Easter Bunny!